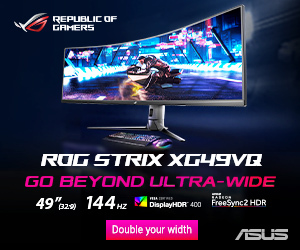 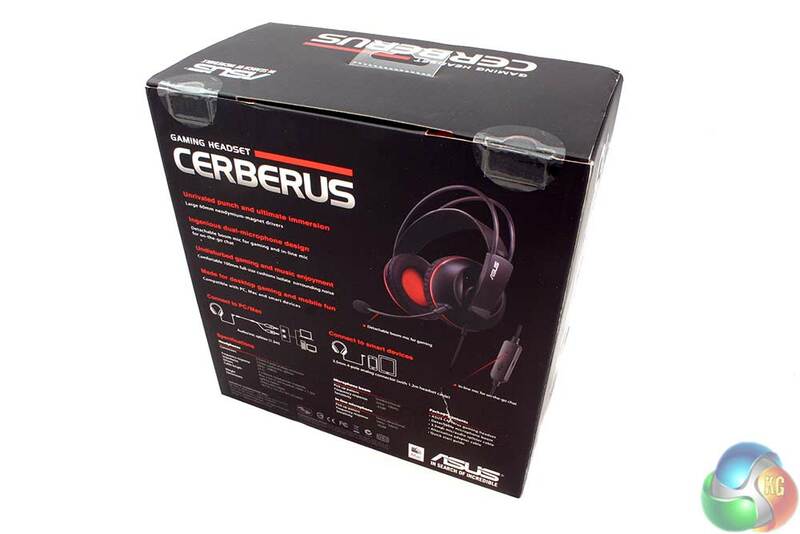 The packaging for the ASUS Cerberus isn’t the most elaborate we have seen, but it’s functional and you get a good clear look at the product, which should at least tell you that ASUS is confident in the design and appearance. 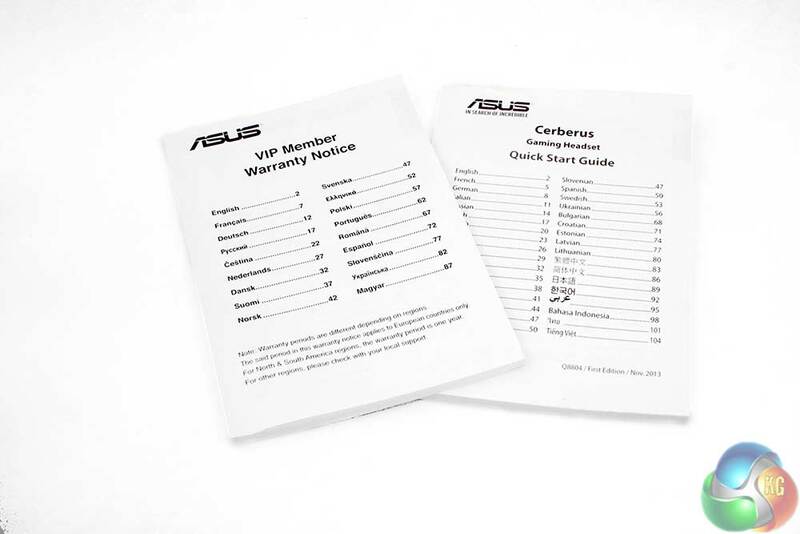 Various features and specifications are listed on the back, breaking down some of the plus points you can read just above. Large 60mm neodymium-magnet drivers deliver unrivaled punch and ultimate immersion. 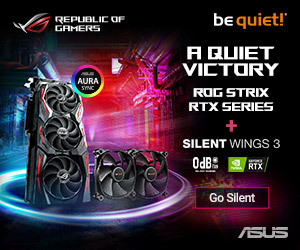 Compatible with PC, Mac, PlayStation® 4 and smart devices for gaming and mobile fun. 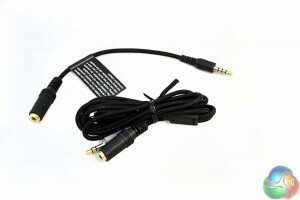 Dual-microphone design: detachable boom mic for clear in-game communication and an in-line mic for on-the-go chat. 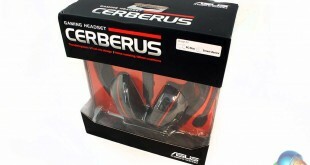 Comfortable 100mm full-size cushions offer great noise isolation for undisturbed gaming and music enjoyment. 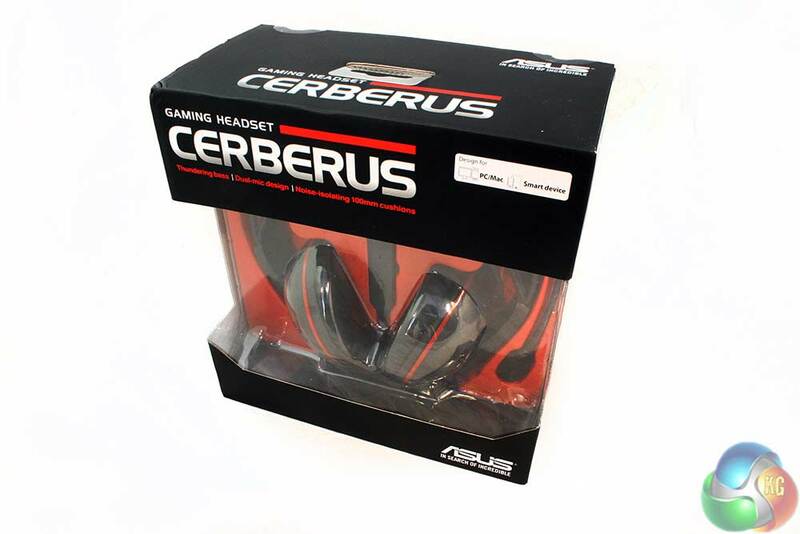 This headset ships with a manual and warranty sheet like most peripherals, but the Cerberus’ ones are very thick as they are multi-language. 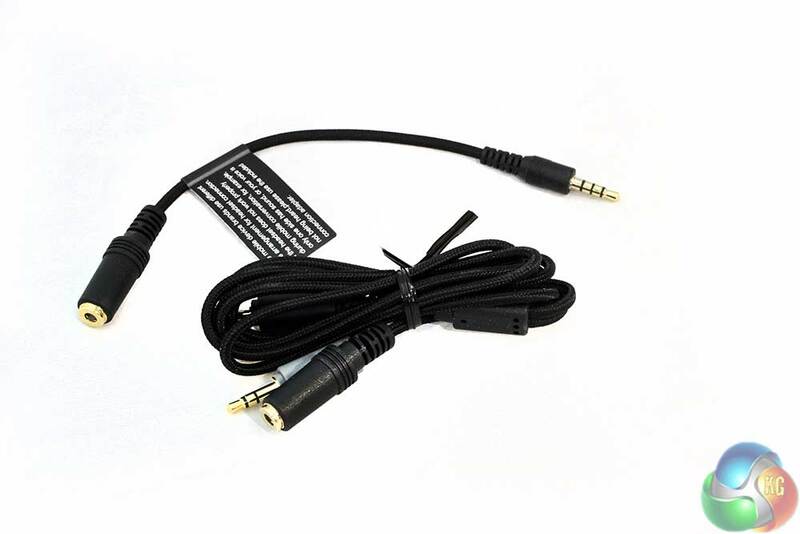 The only other ‘accessories’ are the mic boom, a small converter cable for some smartphones and a 3.5mm extension cable.